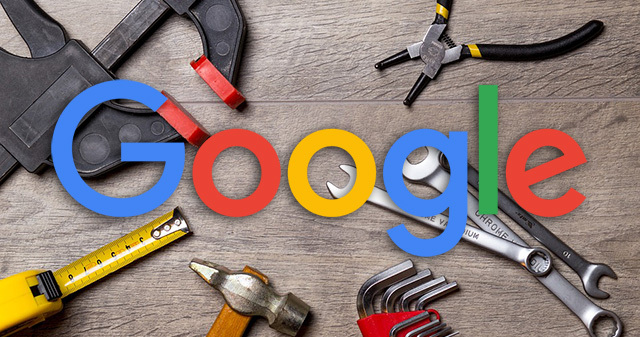 Yesterday we reported on widespread AMP errors with Google Search Console and Google mobile search. As we suspected, it was an issue on Google's end - not an issue with the the configuration on the webmasters/developers end. At least, in this particular case, there is nothing for you to do - Google will fix it on their end. John Mueller from Google said on Twitter this morning "This was an issue on our side, and should be resolved in the meantime." "You should see the error-counts going down again automatically, no need to do anything special for this particular case," he added. It may take some time for the reports to resolve themselves, so give it 5 days or so. After that, you may want to address any lingering AMP issues you see after the bulk of your AMP errors go away.